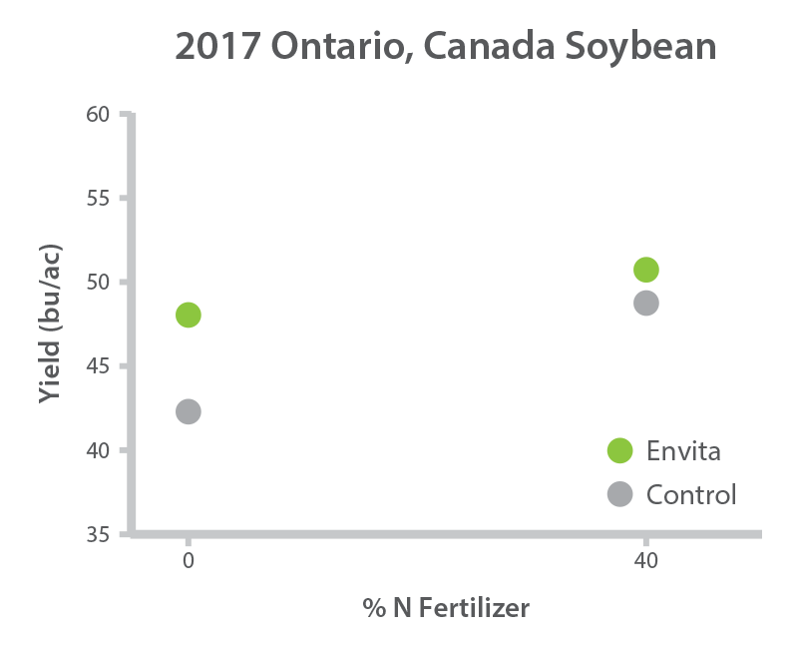 In 2017, there were three soybean trials carried out in Iowa, Nebraska, and Ontario, Canada. The impact of Envita™ was impressive. Unique to Envita is its ability to move intracellularly within plant cells. 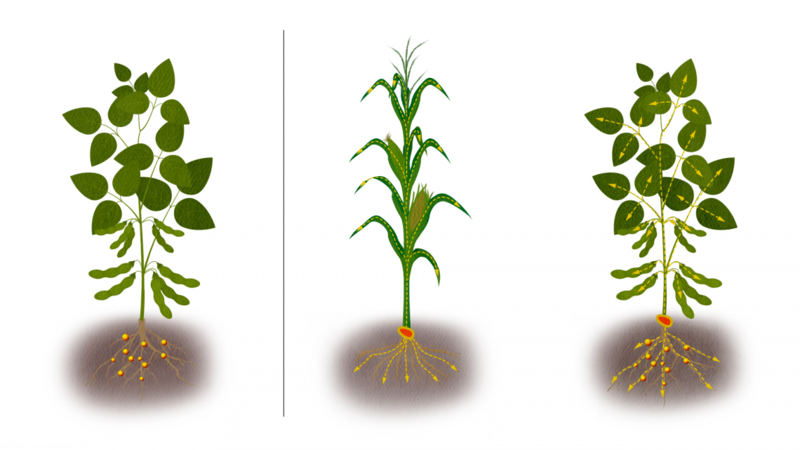 It is the only bacteria proven to fix nitrogen within the plant cell — exactly where nitrogen is needed for plant growth. This Nitrogen-fixing solution supplies every cell with its own nitrogen source, unlike rhizobia, which fixes N only in nodules on the roots. Try out this revolutionary technology for yourself. Register with Azotic North America to get started.